Explore your Inner Voice for a Deeper Understanding. The physical details of the instrument. An overview of the different physical elements of the voice. Follow along with students. Watch and do it with us while we work through the exercises. 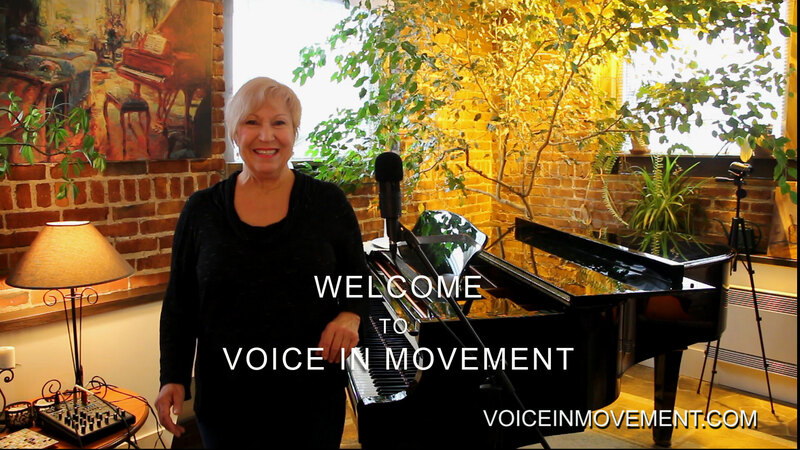 Move and groove along while getting in shape vocally and physically. I would love to hear from you and get your thoughts, comments and feedback about this website as well as any questions you may have.